This is completely random, but I absolutely love this photo and it sort of ties in to this blog. 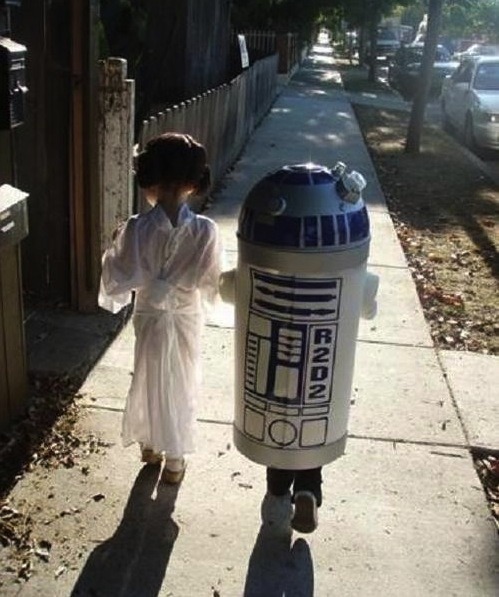 In honor of Halloween the photo is here and growing up I read countless Star Wars novels. I want to go back and reread them, but they’re all in storage right now. I originally saw it on Geekologie, but Tell Us Something Good blogged it today.